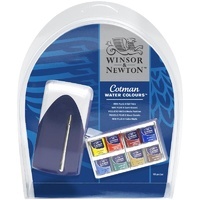 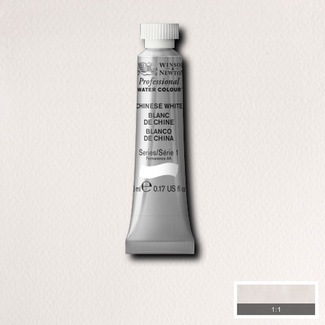 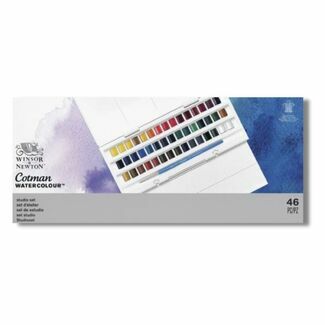 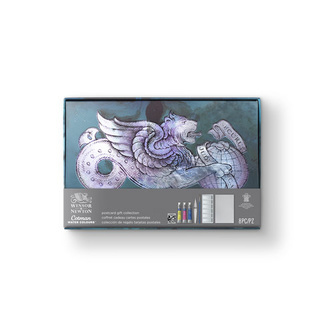 The Winsor and Newton Cotman Postcard Watercolour Gift collection enables the artist to travel light and create their own unique postcards wherever in the world inspiration strikes them. 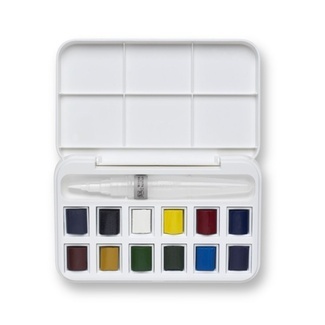 The colours in this luxurious set are selected from the Cotman Primary palette and offer the ideal selection of colours for colour mixing. 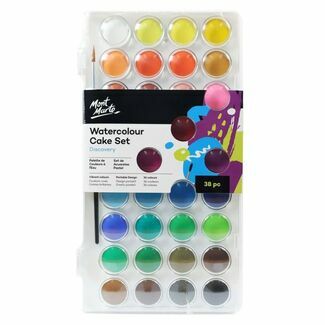 Also included is drawing ink which can be combined with the watercolours to achieve ink for line art, fine details and for writing text. 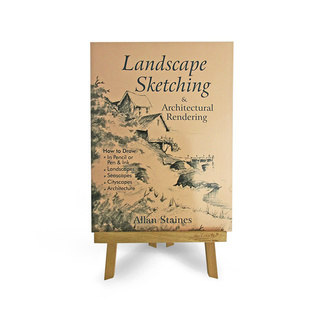 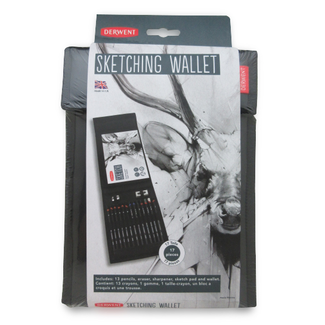 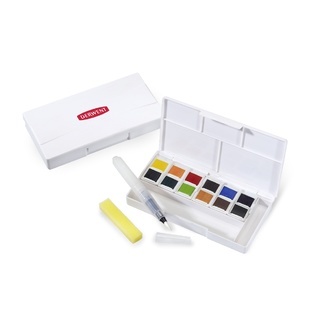 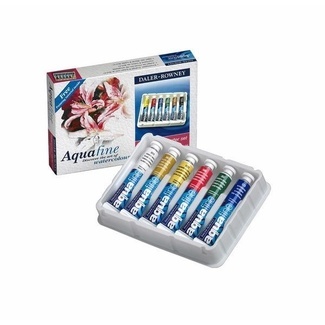 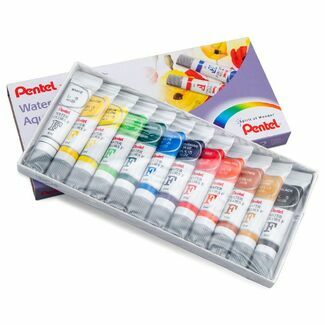 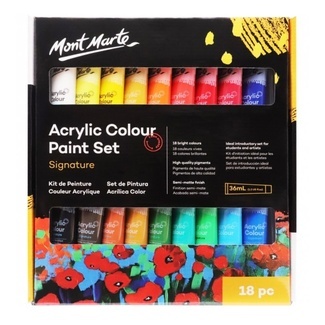 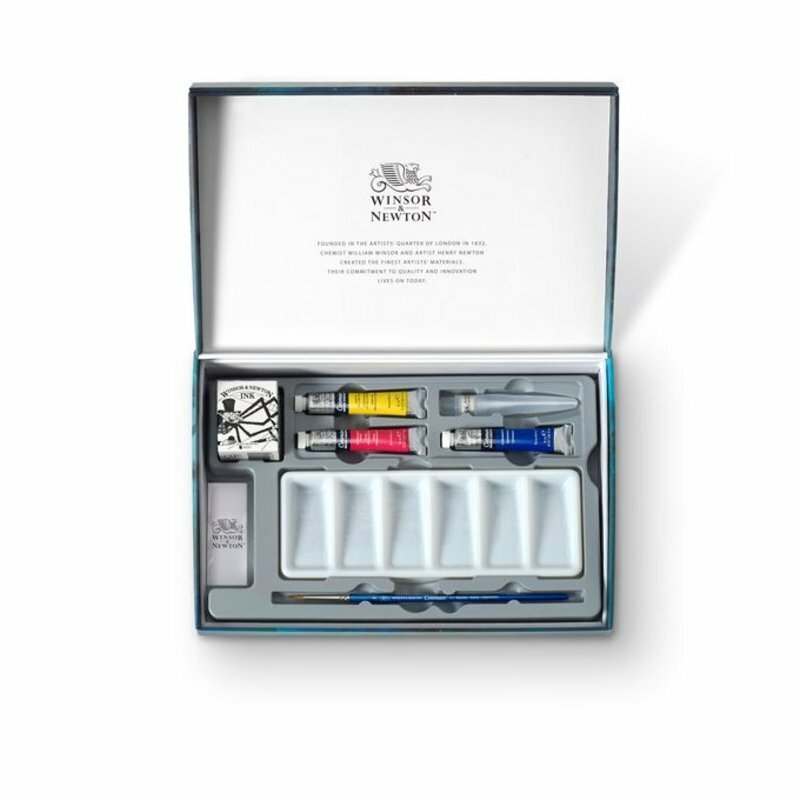 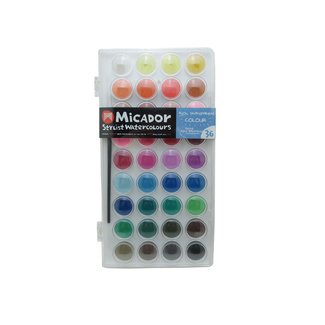 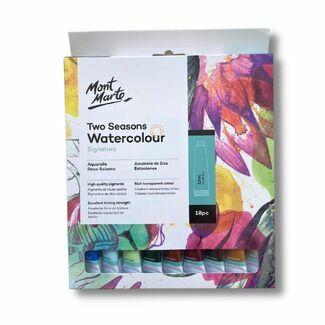 This set comes in a high quality box making it a great gift for the avid watercolourist.